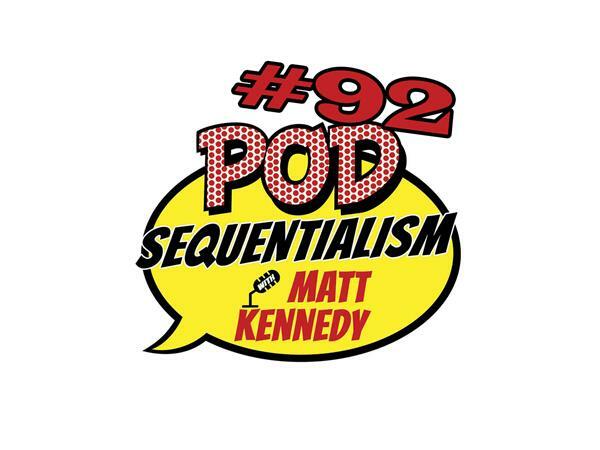 If you liked this show, you should follow Pod Sequentialism with Matt Kennedy. Have you ever seen an artwork and wanted to license it? Poster Pop founder Matt Getz gives us the lowdown on how to build a sticker, t-shirt and poster empire on this week's educational episode of Pod Sequentialism with Matt Kennedy Presented by Meltdown Comics!